Watching the video above, you may have noticed another interesting point – in the video, a dual-camera wielding variant of the EVO 4G LTE appears. 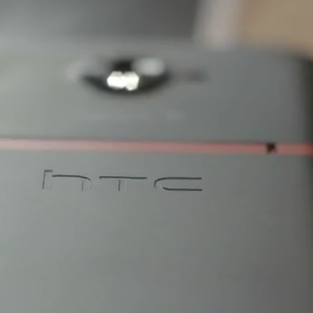 Could it be an EVO 3D 4G LTE? The answer is unclear. 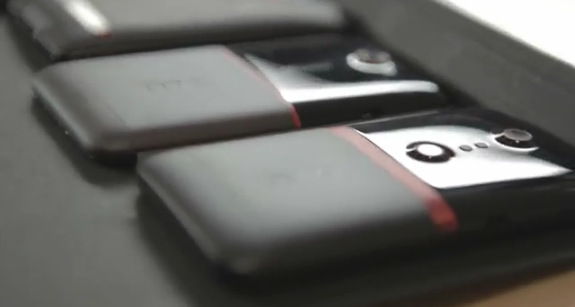 Considering the video also features a number of other variations on the newest EVO, it could either be a slick wink to the audience from HTC, or just another prototype. 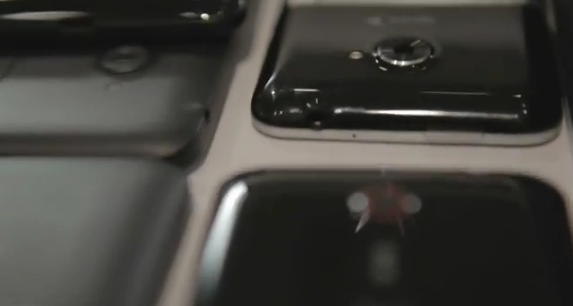 Regardless of whether it hints at a yet unannounced successor to the EVO 3D, HTC's new video is quite interesting, and provides a great look at a small sample of what goes on when a manufacturer undertakes the making of a flagship device.